This unit provides 1,200 sq. 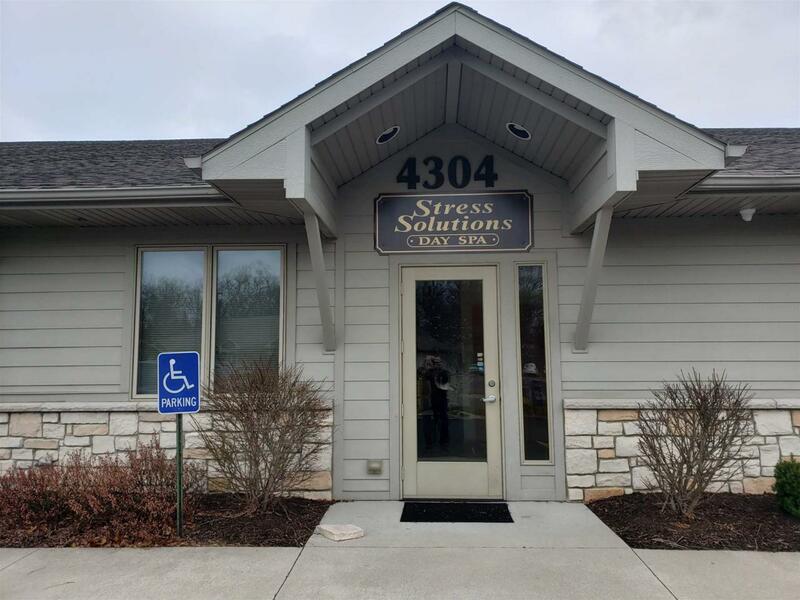 ft. with 4 private office spaces, a reception area, a very nice storage room with built in cabinets, as well a 1/2 bath and kitchenette area that includes a dishwasher. Great NE location with easy access to 469, shopping, and restaurants. Listing courtesy of Frank Shepler of Century 21 Bradley Realty, Inc.